This is definitely a friendship goal! 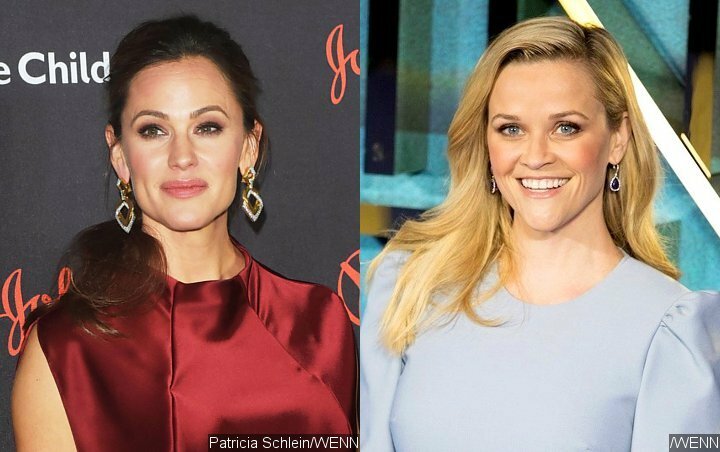 Jennifer Garner is taking her birthday tribute to best friend Reese Witherspoon to another level. The “Peppermint” actress took to Instagram to share a video of her serenading the birthday girl, who turned 43 on Friday, March 22, in a very special way. Jennifer is not the only who sent Reese birthday wishes. Reese’s “Big Little Lies” co-stars including Zoe Kravitz, Nicole Kidman and Laura Dern all posted touching messages for the actress.